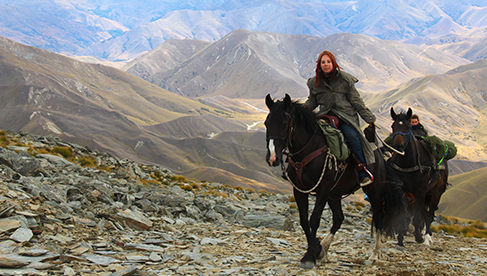 Adventure Horse Trekking New Zealand’s riding vacations are from three to eight days long. 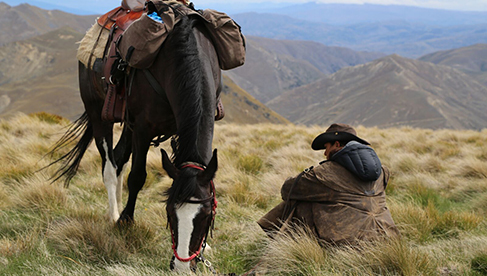 The team utilizes pack horses and at times a support vehicle. 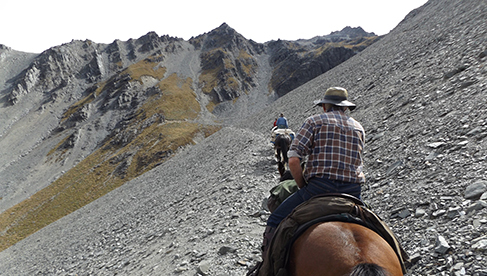 The tracks riders take are those of Maori hunting parties, pioneers and gold miners, linking you to the history of the stations through which you’ll travel. 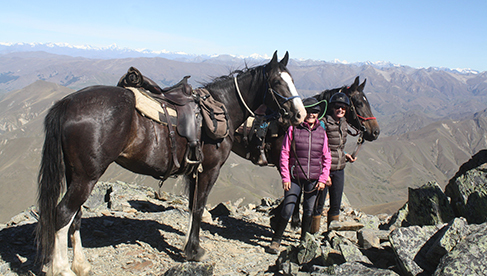 What makes these New Zealand horse treks stand out is that you are riding exclusively on private land. 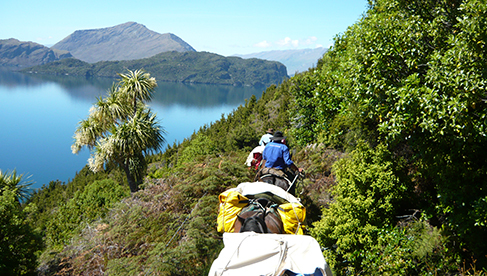 This allows you to experience the 100% pure environment of New Zealand and enjoy dramatic scenery and complete isolation rarely found in these modern times. 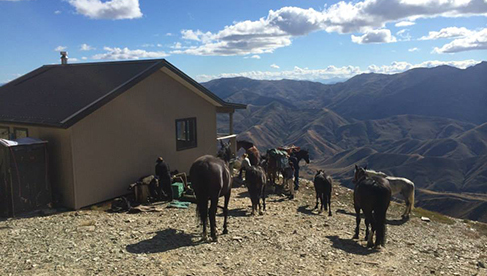 Central Otago was the hub of the gold rush in New Zealand, where Chinese, Irish, English, Canadian and Americans came to seek their fortune and many died trying. 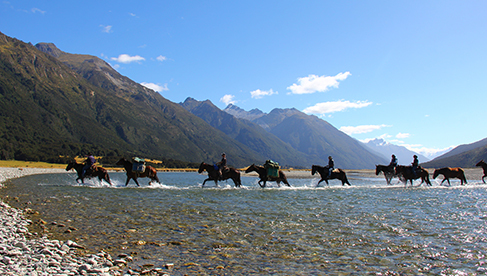 The stations you ride through are iconic in New Zealand’s history on these equestrian vacations. 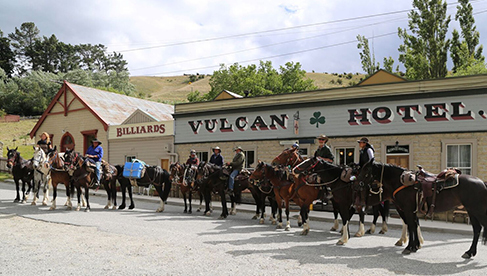 This is an opportunity for you to see a way of life from a bygone era. The food on the trail has been developed to enhance your experience. Angus beef, merino lamb roasts, high country salmon and Mount Harris Venison all sourced locally. 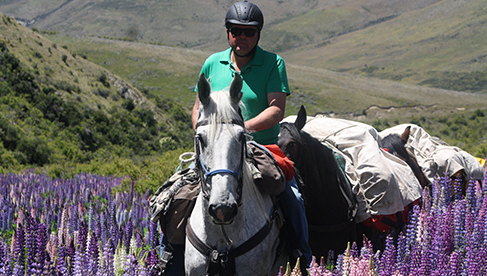 Central Otago is known for its fruit production and award-winning wines. Learn more about these trips and see upcoming dates, rates and itineraries. 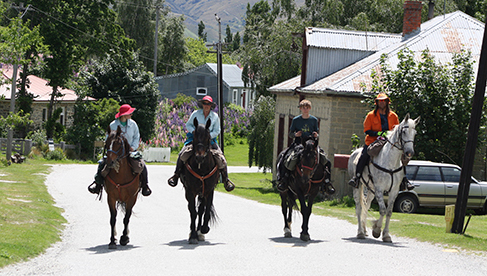 Back country huts, shearers quarters, tents, historically restored cottages and hotels. 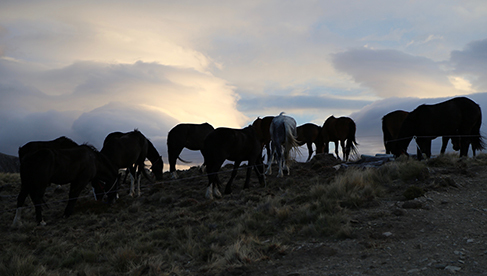 Each tells a tale of the trail you ride. They are rich in history and cultural meaning. 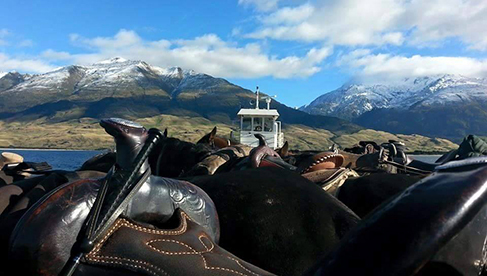 Typical Kiwi tucker, including full cooked breakfasts with free range eggs, award winning bacon or cereal, Angus beef steak, roast merino lamb, high country salmon, Mount Harris venison. Puddings prepared with local fruits produced in the Central Otago area. A complementary glass of wine each night. 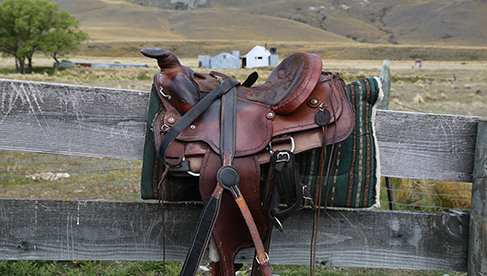 Trail riding, fly fishing rivers, beautiful walks at the end of the day or just relaxing with a book and a glass of wine. 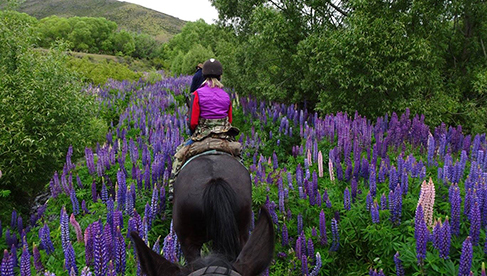 Queenstown is the outdoor adventure mecca of New Zealand. 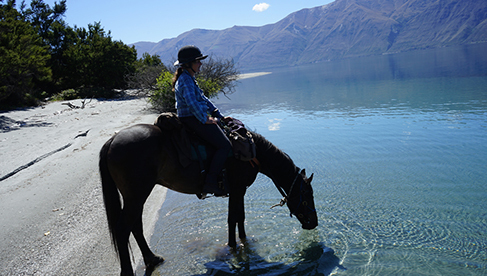 Prices for most trails include pick up and drop off in beautiful Queenstown, so you can enjoy all that Queenstown has to offer.